How to Control Android Mobile Phone or iPhone from Windows PC 7, 8, 10? How To Connect Android to PC via USB? 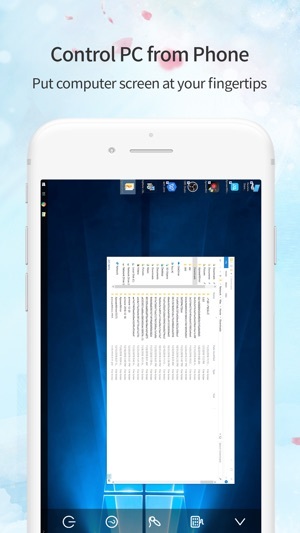 No matter, how much progress Smartphones have made, still you can not wipe out desktops from the industry. Thousands of factors have played role in keeping desktops live. There comes situations, when even die hard smartphone lovers have to turn to desktop. Thus arises the question that how to control Android Phone or iPhone from Windows PC 7, 8, 10? In today’s post we are going to figure out the answer of this question. 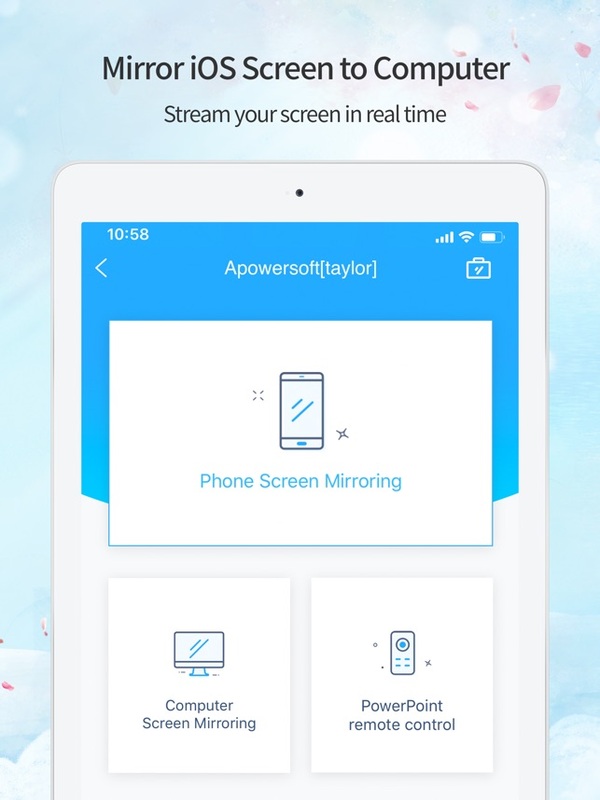 ApowerMirror is powerful and efficient screen mirroring application, which helps to stream Android & iOS screen to Windows computer or Mac. You can remotely control Android devices on the computer using mouse and keyboard. 1. 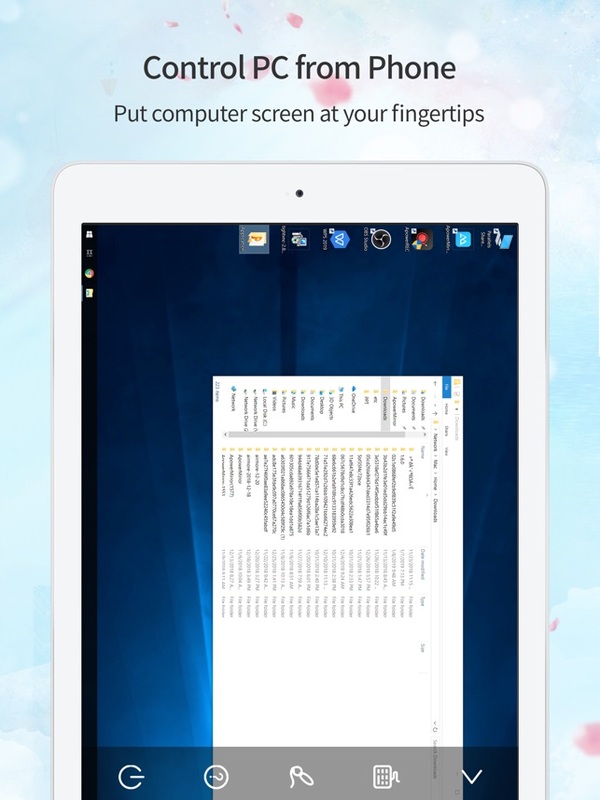 ONE APP-TWO SYSTEMS This screen mirroring application is for both iOS and Android devices and. It is fully compatible for both Windows and MAC machines. You can install it to share screen with PC, for mobile phones and tablets that are running Android 5.0 or higher and support Chromecast. 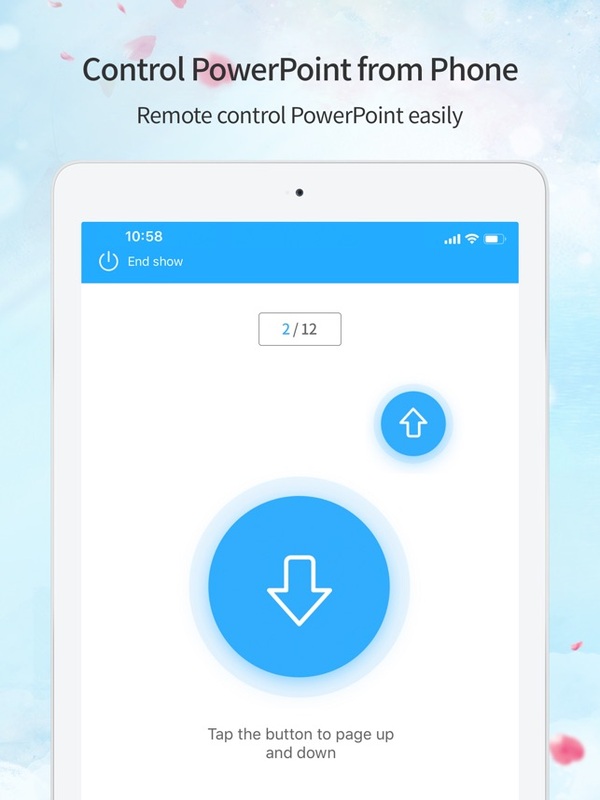 If you have any iOS device which has AirPlay capability, you can use ApowerMirror to display cell phone screen on computer. 2. VIDEO STREAMING AT BIGGER SCREEN Video streaming is fully supported. Moreover, photos and other media files stored in mobile phone can also be showed on monitor or computer screen, wirelessly. There are different display options available like Full Screen mode or Landscape mode. Thus you can savor different viewing options at wider screen. 3. SUPERVISE ANDROID FROM PC You can control your android device via desktop computer. It is super easy to employ the screen of phone with mouse and keyboard. Have WhatsApp conversation with your friends on PC. 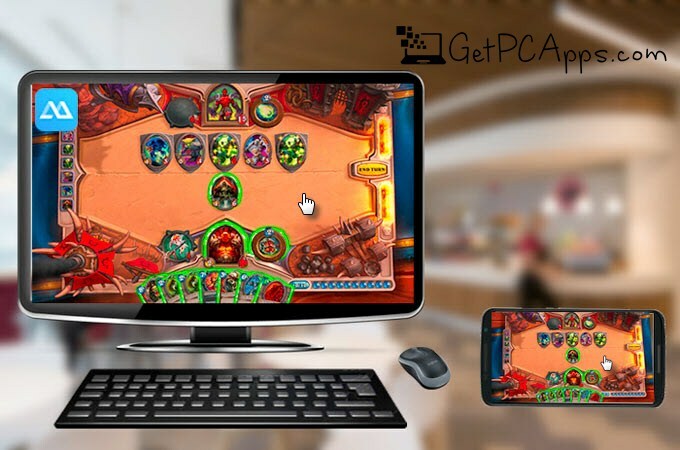 Gamers would definitely love to play Android games on computer. They are saved from the hectic things like rooting the device and use emulators. 4. SCREEN RECORDING There are additional features of screenshots and phone screen recording. 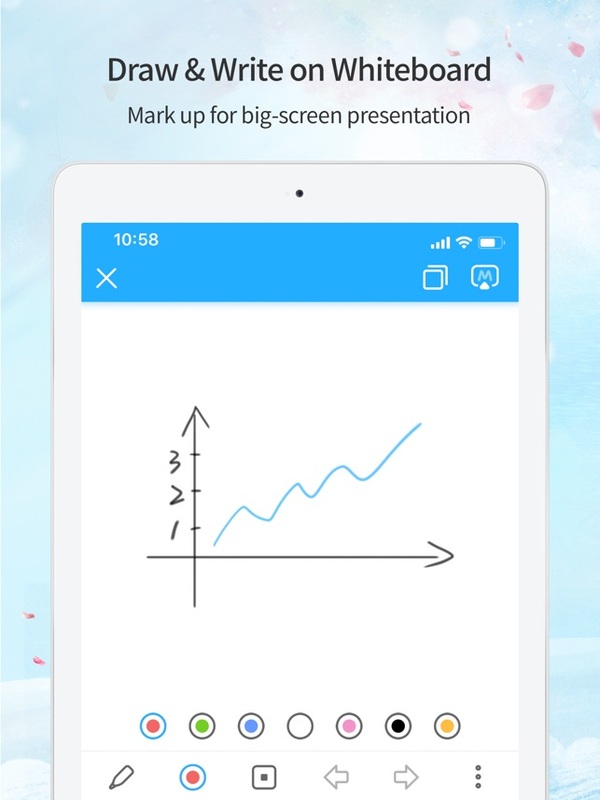 Simple operation and convenient screen recording for all activities result in great user experience. 5. CONNECT WIFI & USB It is totally up to you to choose what medium to use to connect to Android PC. Either wifi or USB, both are possible. 6. MULTIPLE SCENARIOS This amazing application provides numerous benefits in different scenarios. 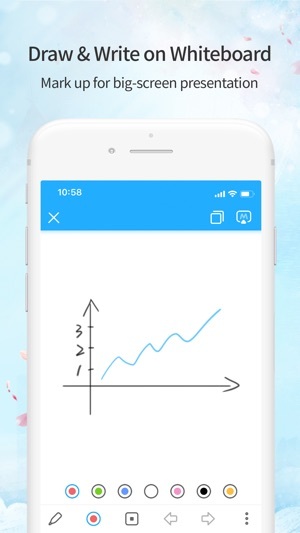 In office, you can present the files saved in your mobile phone to every member. No issue of transferring data from mobile to PC. If you are in classroom, you can share content with whole class. You can go live and show yourself to larger audience. 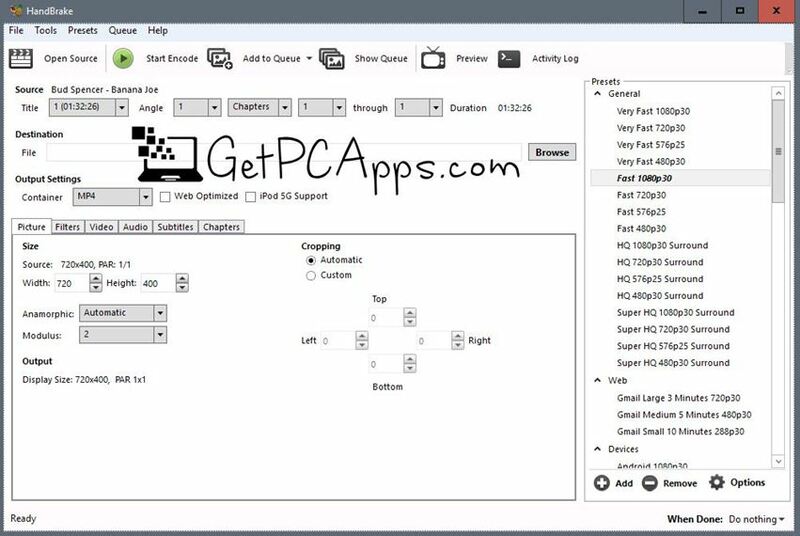 Now lets show you step by step procedure of connecting your android or iOS phone with Windows PC 7, 8, 10. The procedure is different for Android and iOS. Let’s check out both one by one. The first step is same for both. 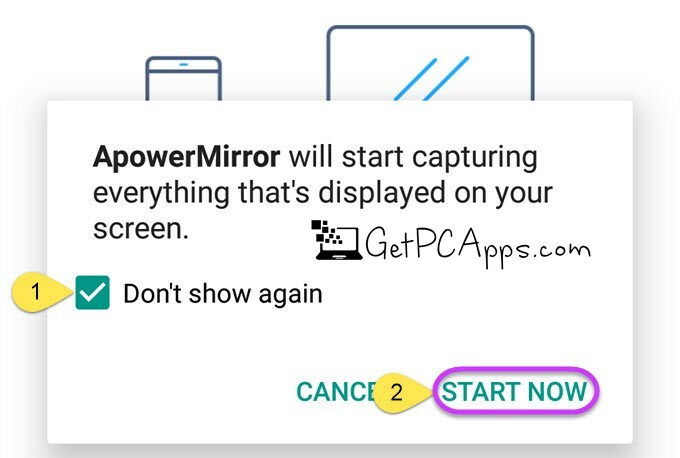 You will download and install ApowerMirror application to your Windows or MAC machine. Differences start arising from second step. How To Connect iPhone to PC? 2. Connect PC to same wifi network. 3. 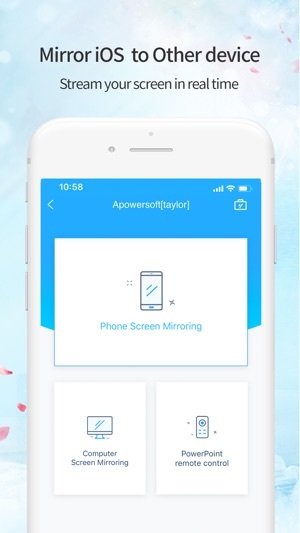 Download ApowerMirror app on your iPhone. 4. Tap the Mirror button below. 5. Wait for App to detect your computer. 6. Tap the name of your computer, when it shows up. 7. Open Control Center on your iPhone. 8. Tap “Screen Mirroring” and then on the name of your computer, if your iPhone is running iOS 11. 1. 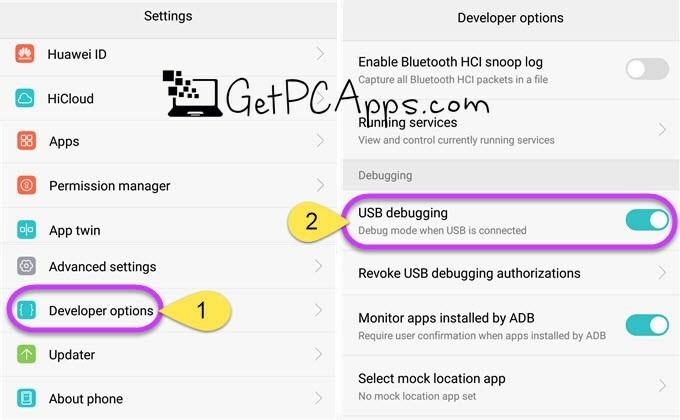 On your Android device, turn on USB debugging. 2. Connect Android to PC through USB cable. 3. 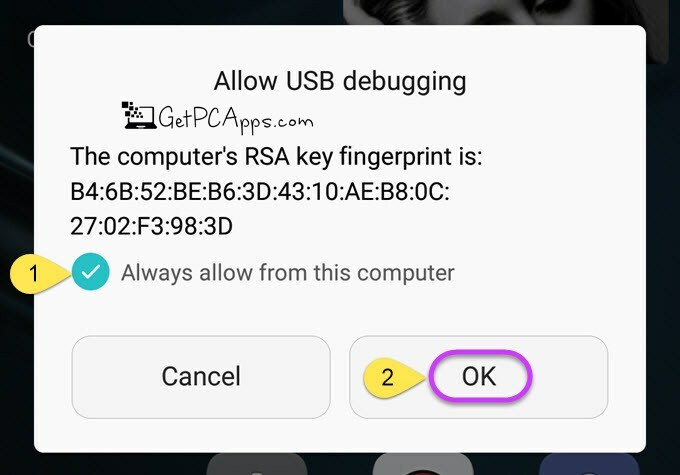 If windows appear asking to allow USB debugging on your phone, select “Always allow from this computer” and hit “OK”. 4. Wait until Application is installed on your Android. 5. You may need to install the app manually, on some phones. 6. Now, open the app on your phone. 7. A notification will pop up there. 8. Tap “START NOW” and your Android screen will be mirrored on the PC. 1. Link Android and PC to same wifi network. 2. On your Android phone, download ApowerMirror app, and Open it. 3. Tap the mirror icon, and it will start scanning for nearby devices. 4. Recognize the name of your computer and choose it. 5. 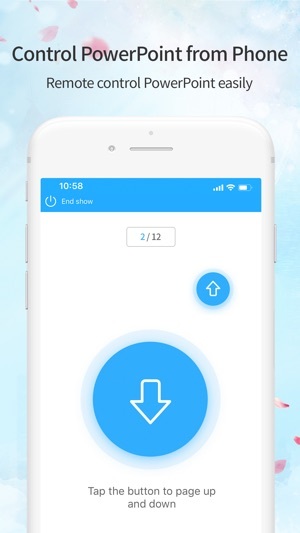 Now tap “Start Now”, to begin mirroring. Click on links given below to start downloading ApowerMirror Offline Installer Setup. This is an offline installer and standalone setup for ApowerMirror. First install the app on your Android or iOS Device and then install it on your Windows PC. 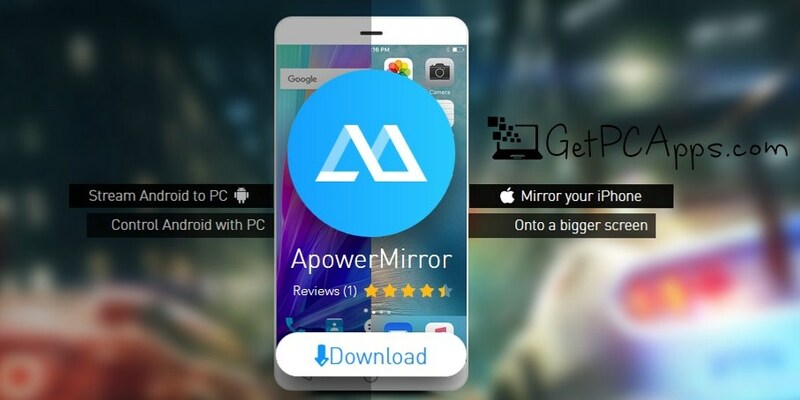 This ApowerMirror Offline Installer setup is compatible with both 32 bit and 64 bit Windows versions and will work with Windows XP / Vista / 7 / 8 / 8.1 / 10.